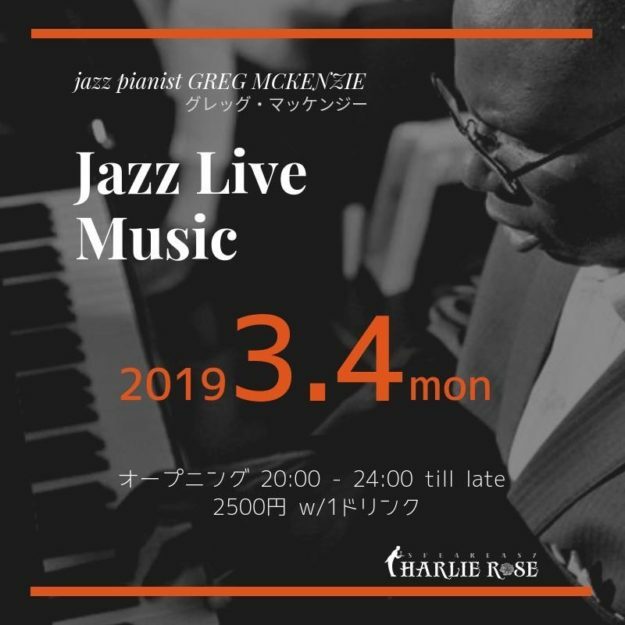 Charlie Rose: A Tokyo Speakeasy Club with Live Entertainment Nightly. 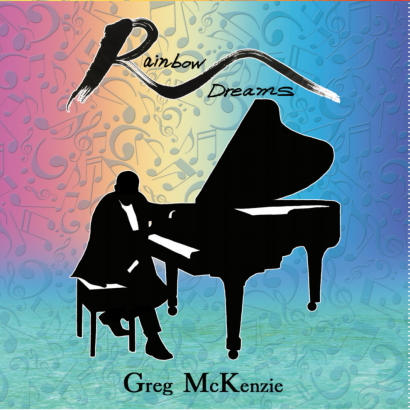 Greg McKenzie (with the Mood Indigo Quartet) plays regularly at The Palace Lounge in The Palace Hotel Tokyo. The lounge presents a variety of delightful summer cocktails with live boss nova and classic jazz. Please contact the hotel for showtimes. Greg can be found playing Tuesday evenings at the Tokyo Baycourt Club Hotel Spa & Resort. Please contact the hotel to see when Greg is performing next.